Is it possible to settle for less than you owe? Of course, the main goal of debt settlement is to pay less money than you owe. However, the real question should be how much less. There is no solid data on how much less you have to pay, but in most cases, the process takes 36-48 months. – The IRS counts any forgiven debt as income, meaning that you will pay taxes on the forgiven amount. – Debt settlement companies charge a fee of 25 percent on the amount forgiven. – Lenders will report debt settlement to the bureaus, which creates a negative on your report for seven years. This means that you will have to pay higher interests and your credit score will be lower. If you add everything up well, you might end up paying more than you think you are paying. Moreover, your credit report will have a stain on it for 7 years. The first step in this process is deciding whether you should hire a lawyer to negotiate your settlement. Although you can do this yourself, the goal is to reduce the amount that you will pay back significantly. Just remember that experience helps and you should have enough money to make a lump-sum offer. The next step is meeting the original lender and asking him/her to settle. Go online to see a sample of what a debt settlement letter should look like. If your debt is more than 6 months overdue, it might have been turned over to a debt collection agency. You do not want this because debt agencies want to take as much money from you as possible. Keep in mind that it could take up to 3 years to have enough money for an offer. Usually, borrowers have to stop paying their creditors and start making monthly payments to their representatives who build an account. In the meantime, your account balance grows as well as the interest charges. Once you have enough, it is time to make an offer. Because creditors are not under any obligation to accept debt settlement offers, you should be patient. If your creditor agrees, ask for the agreement in writing. Ask your creditor to notify the major credit bureaus that you have settled your debt. However, if you have a private student loan, you are in a better position to negotiate a debt settlement because the loans are issued by banks. 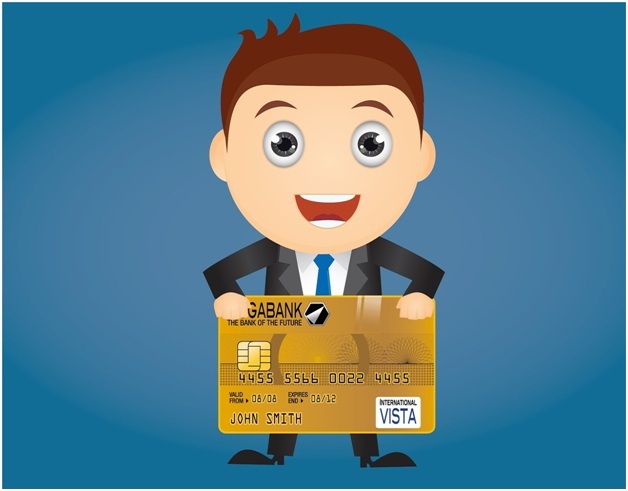 Who Qualifies For Credit Card Settlement? 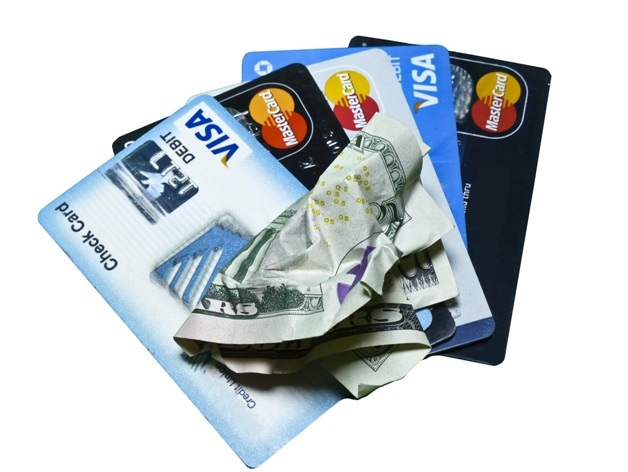 Most credit card companies do not have guidelines outlining who should qualify for debt settlement. However, a good candidate is one who can no longer afford to make his minimum monthly payment. A credit card settlement offers debt relief without the harm or stigma associated with bankruptcy. As your account builds up, you will use the money to bargain with creditors. You have the final say over how your money is used to pay the negotiated amount.